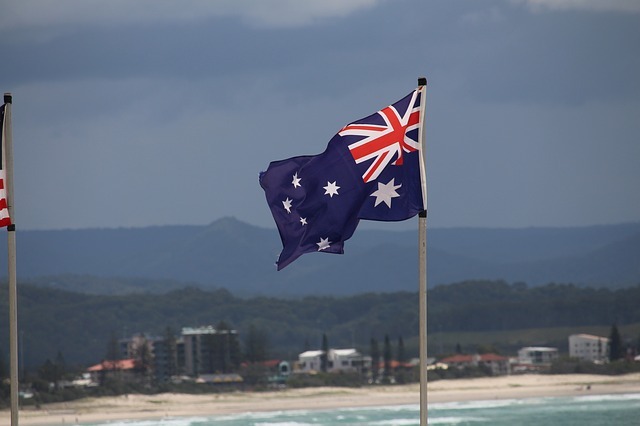 The government of Australia has announced its plans to develop a national blockchain roadmap to position the country as a global leader in the blockchain space. In a joint release with the Minister for Trade, Tourism and Investment Simon Birmingham, Minister for Industry, Science and Technology Karen Andrews said that the roadmap will focus on a number of policy areas including regulation, skills and capacity building, innovation, investment, and international competitiveness and collaboration. The national blockchain strategy will be developed in collaboration with blockchain and technology experts from industry and academia and will incorporate the findings of CSIRO’s Data61 from their forthcoming future scenarios report on blockchain. Furthermore, she announced AU$100,000 funding from the Morrison Government to support the development of the roadmap. “In addition, $100,000 funding will come through my department for Australian companies to join Austrade’s Mission to Consensus in New York in May, a landmark event for the blockchain industry, demonstrating the Morrison Government’s commitment to boosting this sector,” Minister Andrews added. Last year, the Australian government allocated AU $700,000 to the Digital Transformation Agency to investigate the benefits of using blockchain for government payments. In 2017, the government announced support of $350,000 to Standards Australia for the development of blockchain standards.